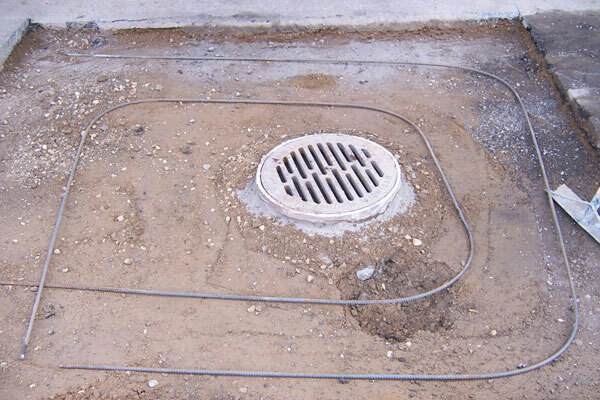 Parking lot catch basins (also known as storm drains) are important to keep rain and snowmelt from accumulating in your parking lot. 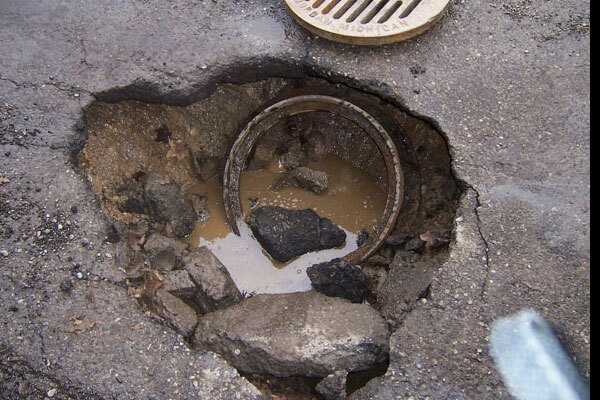 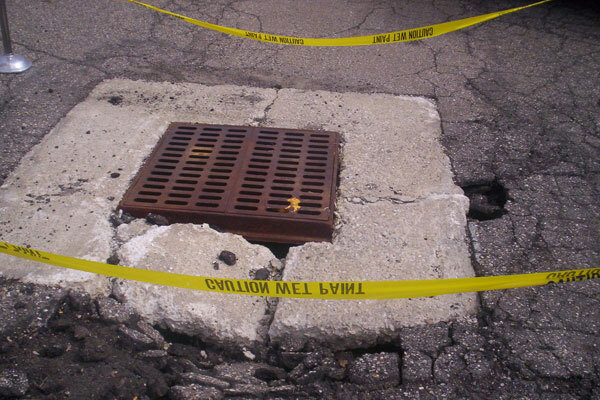 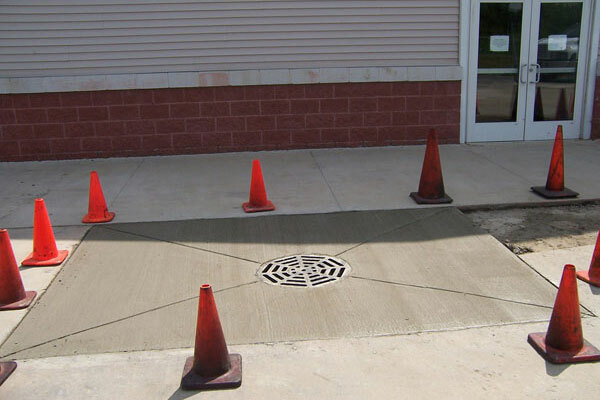 If asphalt management does not include inspecting the parking lot catch basin, a faulty catch basin drainage system will allow standing water to accumulate and cause the subsurface of the parking lot to start to deteriorate rapidly. 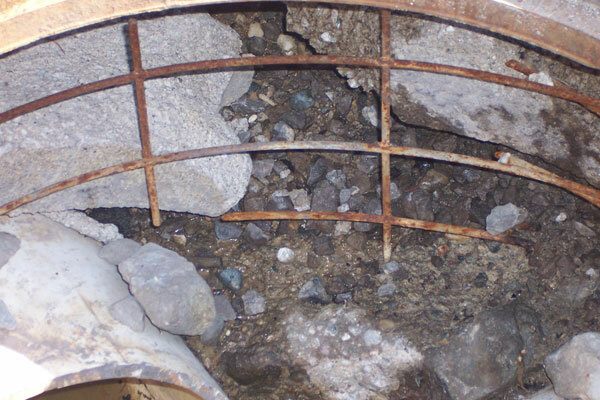 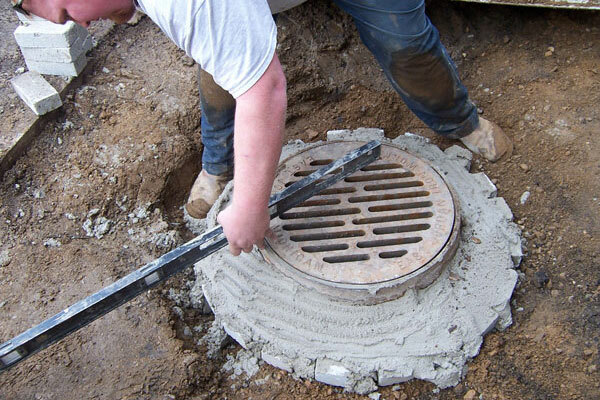 Catch basin repairs range in magnitude but addressing the issue as soon as its noticed will reduce liability and repair costs. 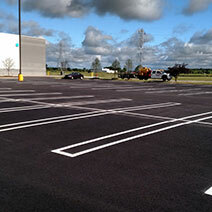 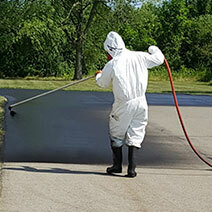 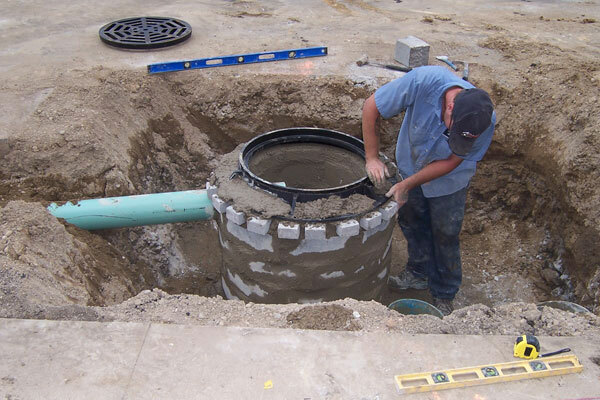 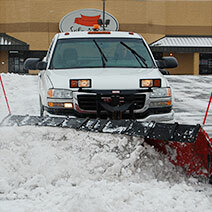 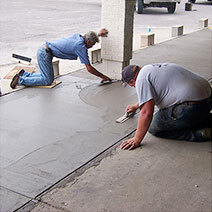 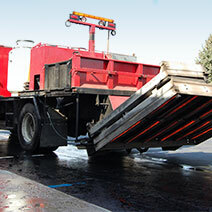 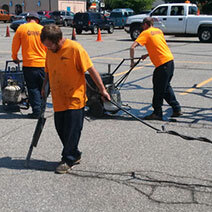 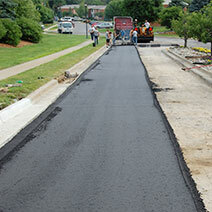 Contacting Asphalt Management today will ensure that your parking lot catch basin is inspected properly and any issues with your catch basin drainage system are addressed. 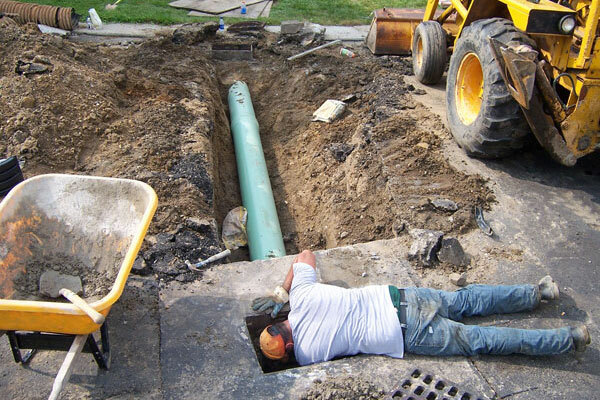 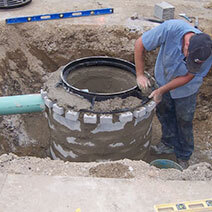 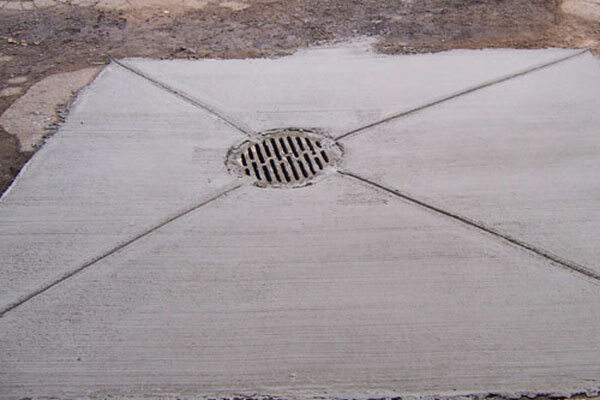 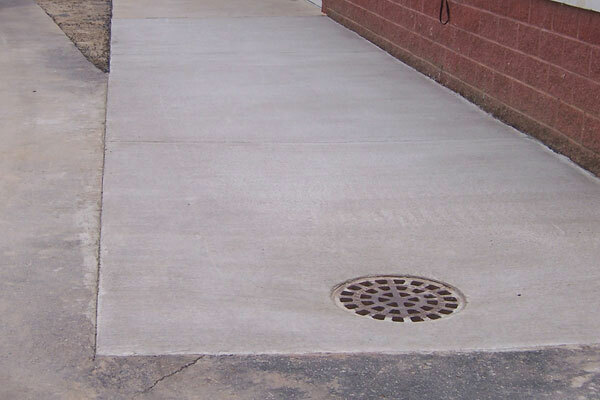 before and after photos, or learn more about catch basins.